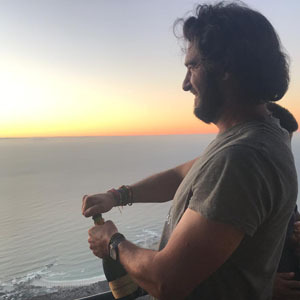 Andrew Patterson (39) from Sea Point, Cape Town, climbed Table Mountain every day in 2018 to raise funds for 3 non-profit organizations; Habitat for Humanity, One Heart for Kids and The Sunflower Fund. 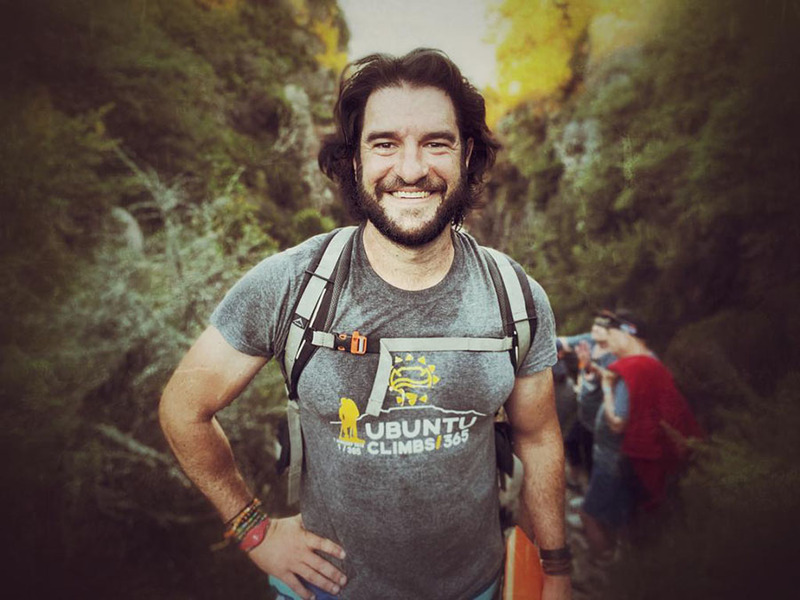 Through the wind, rain, freezing temperatures and sun, Andrew was committed to his cause and hoped to inspire South Africans to make a difference and look out for their fellow man. On New Year’s Eve, Andrew took his last step in a yearlong journey that totaled 2429km including 262km of vertical climbing (equivalent to 71 Mt Everests) that took over 964 hours to complete. 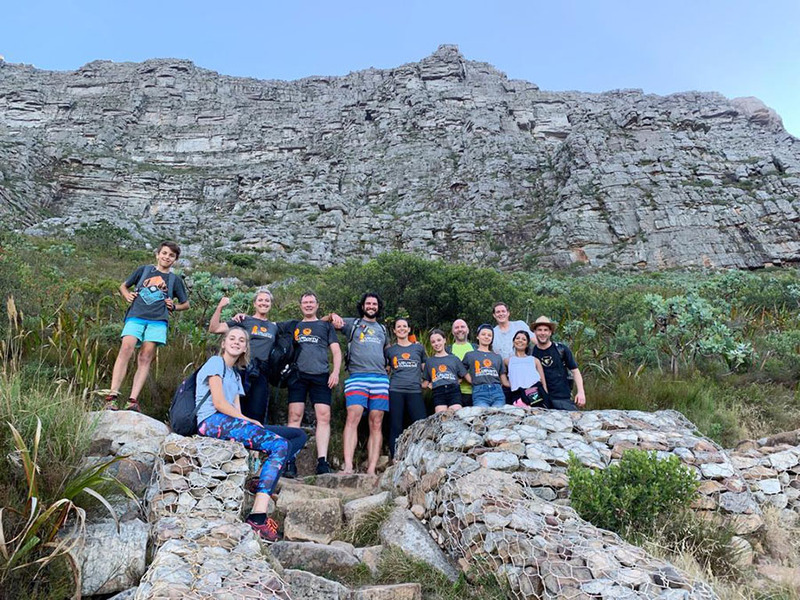 Throughout the year, Andrew was accompanied by 738 climbers, from around South Africa and abroad, lending their support to his cause. In total over R 359 583.64 was raised with the 365 Ubuntu Climbs initiative launched on donations-based crowdfunding platform, BackaBuddy, with contributions from 452 donors. Funds raised have already helped deliver books to 3 of the Western Cape’s poorest schools in Stellenbosch, Klapmuts and Kayamandi in connection with One Heart for Kids. With Habitat for Humanity, Ten families living in shacks in Baphumelele, Kayelitsha, have had their homes upgraded to be drier, safer and warmer. Andrew was also involved in 2 donor drives for the Sunflower Fundthat added 30 donors to the Sunflower Registry. Andrew would like to encourage all South Africans to find a way to give back. Andrew’s campaign is still accepting donations. 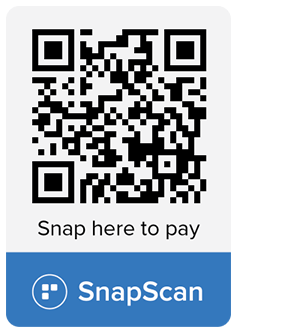 BackaBuddy is a proudly South African crowdfunding platform where individuals have the opportunity to raise funds for causes they feel passionate about. BackaBuddy has raised over R88.2 million for various charities, individuals and causes across South Africa.